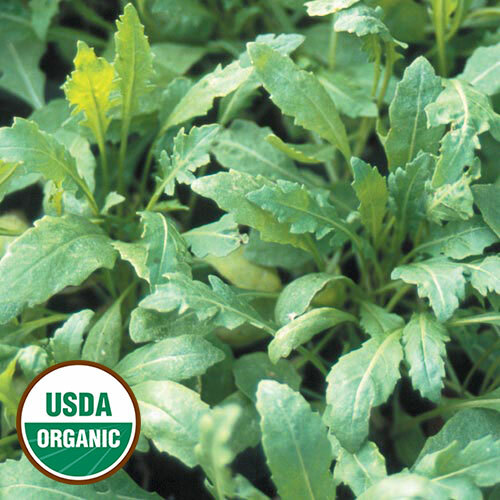 Arugula does best in cooler weather and can be grown in early spring or late fall. 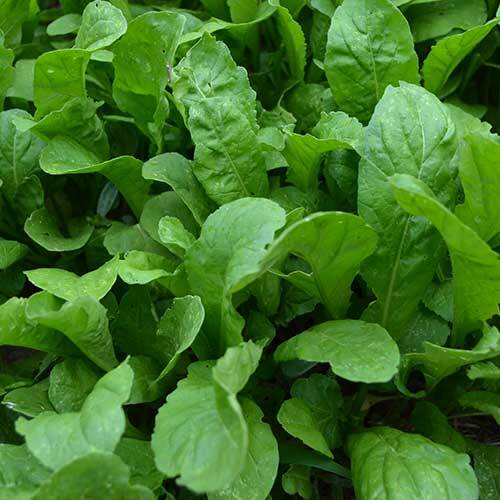 Harvest greens when seedlings emerge and leaves can be picked periodically, or the whole plant can be harvested at once. 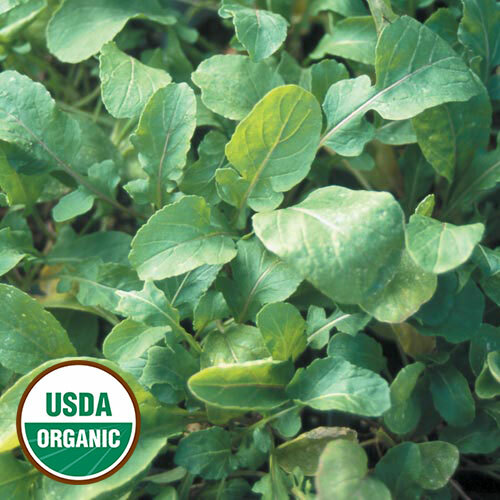 Our assortment includes rare and heirloom arugula seeds. Follow these growing tips for a successful harvest.